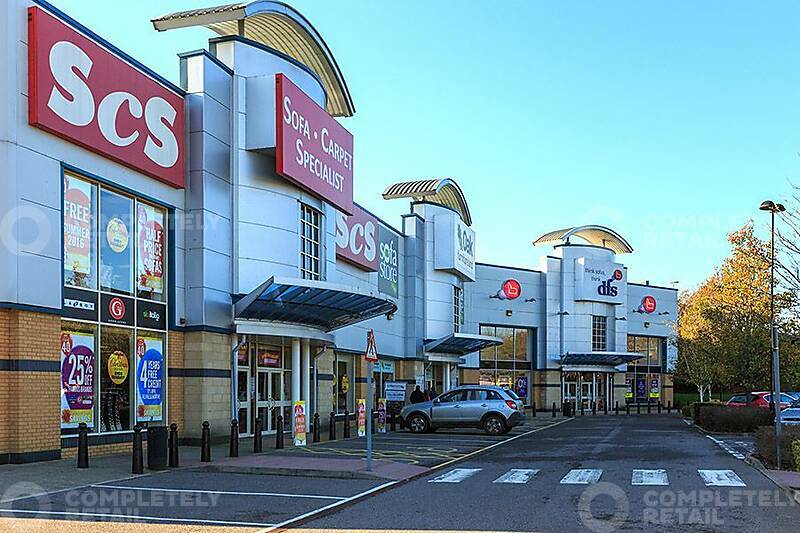 A scheme consisting of 6 units. 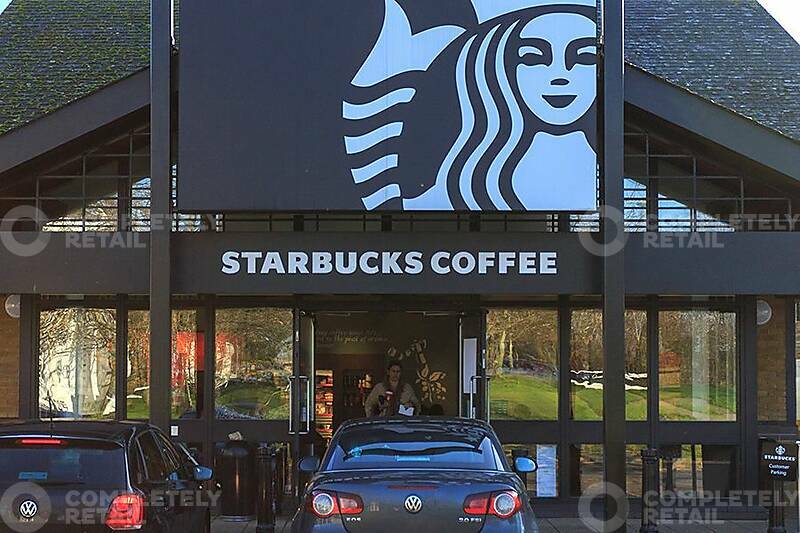 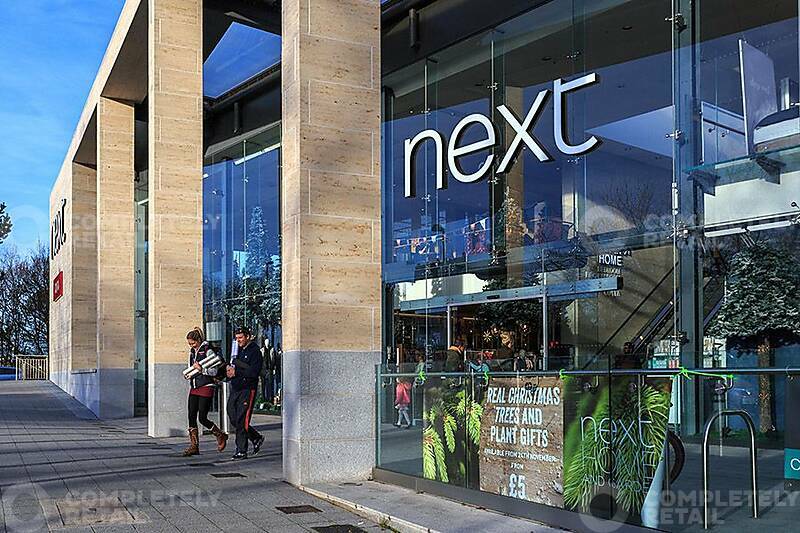 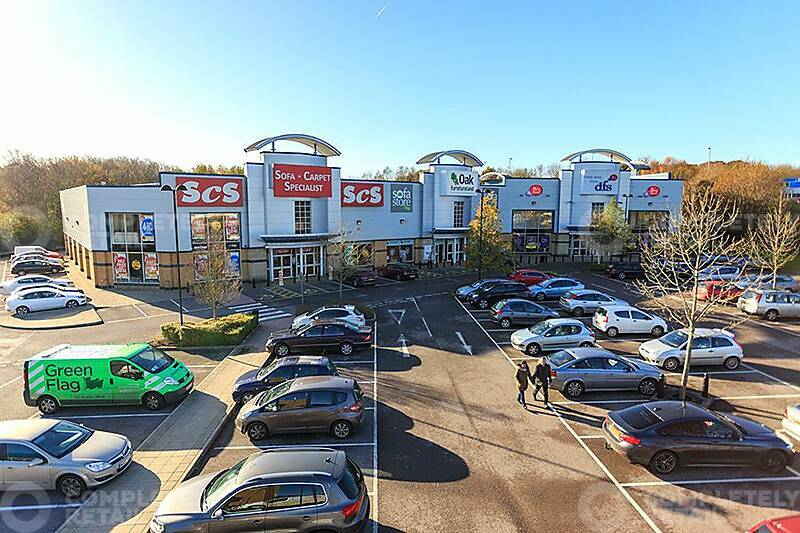 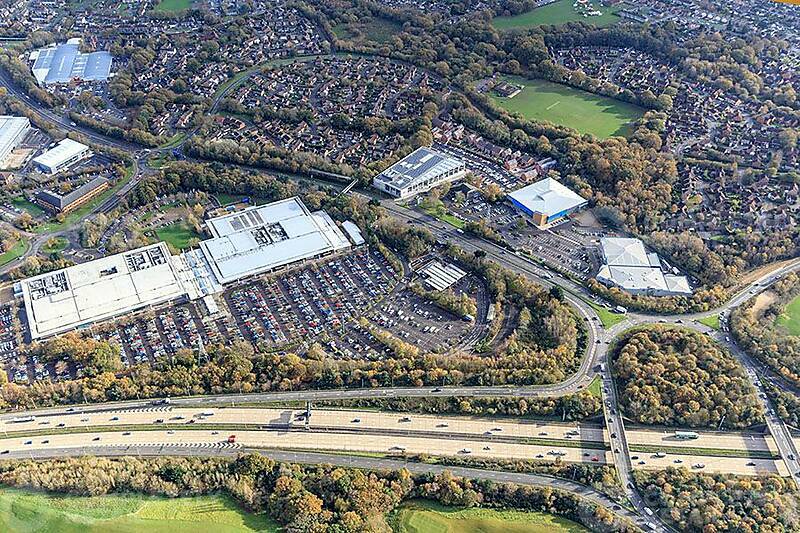 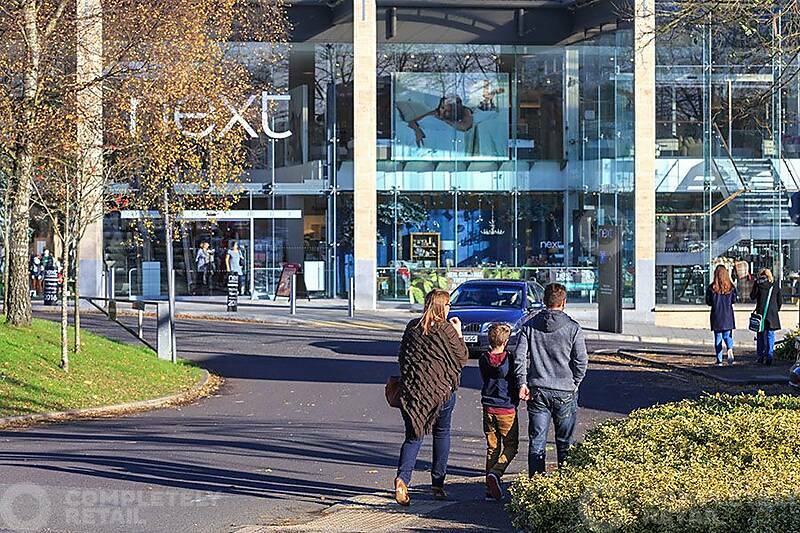 Tenants include DFS, Oak Furnitureland, SCS, Fabb Sofas, Starbucks and The Carphone Warehouse. 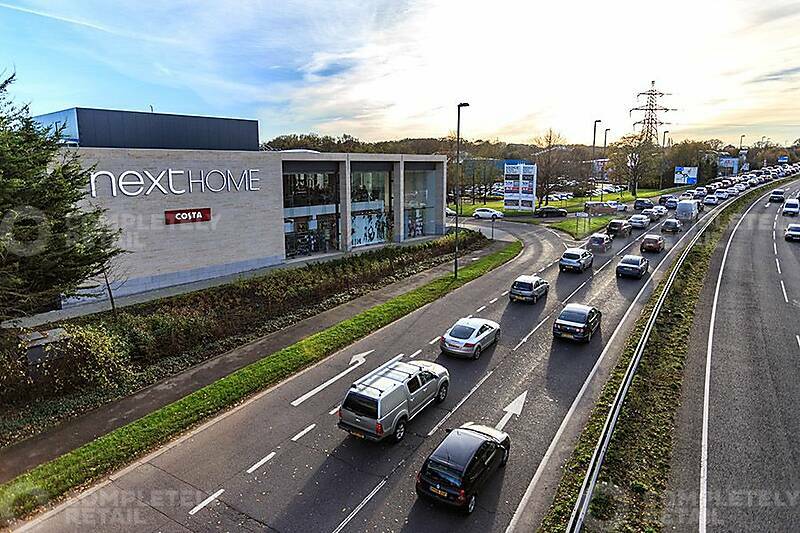 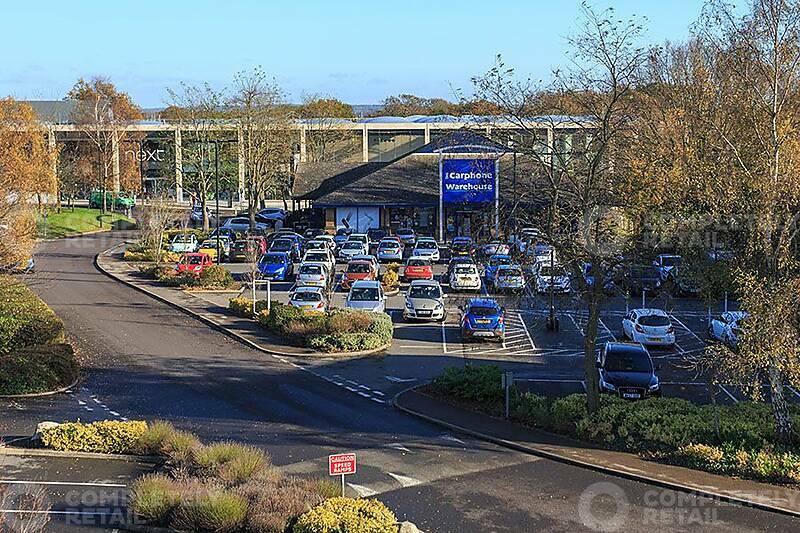 Hedge End Retail Park is located directly off junction 7 of the M27 on the A334 Charles Watts Way.